How Do I Choose the Best Small Rice Cooker? Small rice cookers are convenient if you want to cook rice for a single serving or want to cook rice more quickly than a larger cooker can manage. To choose the best small cooker, you need to find one that is durable, cooks the rice evenly and consistently, and suits your needs in terms of how much rice it cooks. Price might also be a concern, as some of the more advanced small rice cookers are relatively expensive. 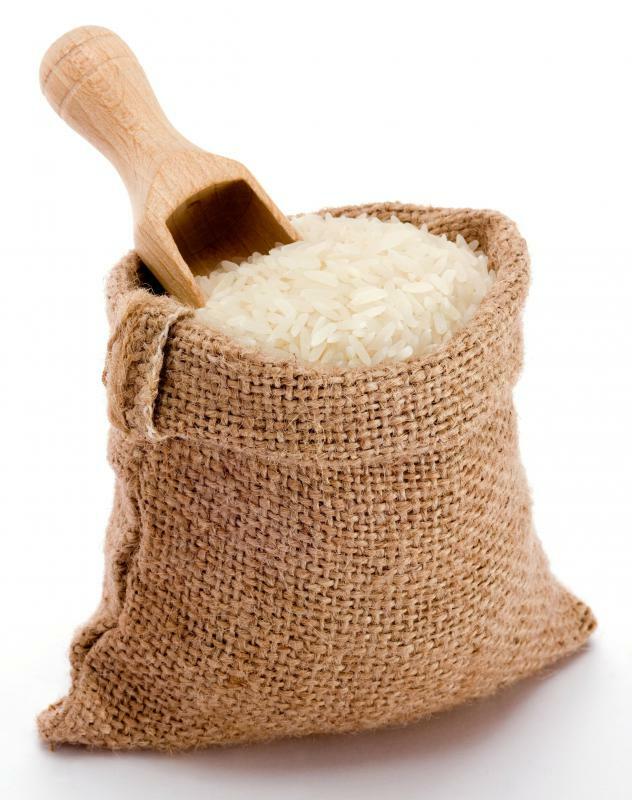 When purchasing a small rice cooker, look for a maximum capacity of no more than 3 to 5 cups (710 ml to 1.2 liters). If the cooker holds more than that, it can have a tendency to burn the rice if you try to cook a smaller amount. 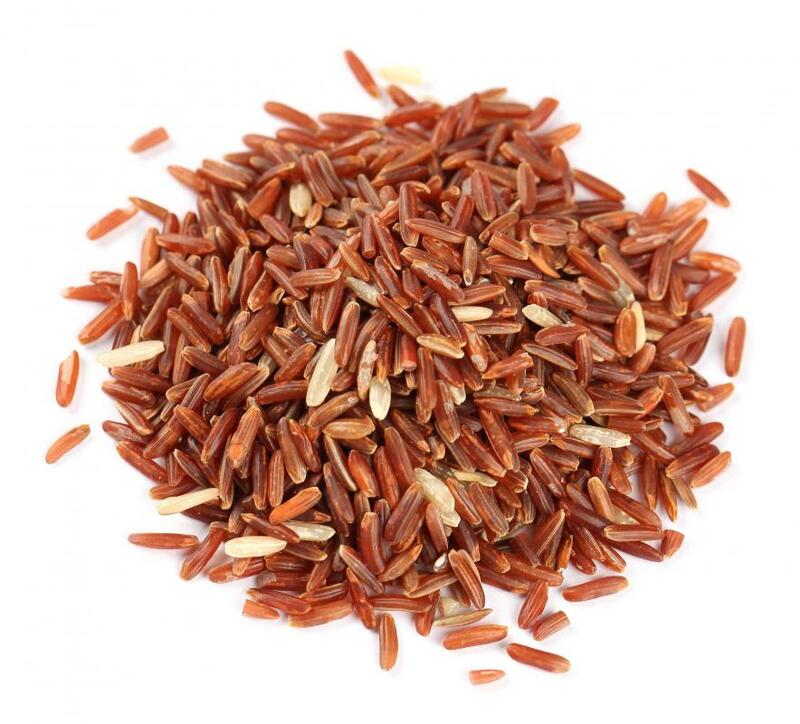 The majority of rice cookers are made to cook larger amounts of rice, but you still have a wide selection to choose from if you want a small rice cooker. Once you find a small rice cooker that is the right size, consider how you want it to function. Simple rice cookers turn on with a switch and turn off automatically when the rice is done. These are usually the least expensive, but they offer little else in terms of functionality. Machines that cook and then keep the rice warm are the next step up in terms of price and functionality, but it might not be worth it if you only want a small portion of rice. The most advanced cookers are the most expensive, but often come with computer chips that are able to cook rice evenly and smoothly, even if you make errors in your measurements. They are usually referred to as "fuzzy logic" cookers or induction heating cookers, depending on their overall functionality. Although expensive, more advanced cookers often come with the ability to cook a variety of other foods, including soups, porridges and a wide variety of different types of rice. Finding a small rice cooker is relatively easy, particularly if you live in an area that sells Asian groceries or products. 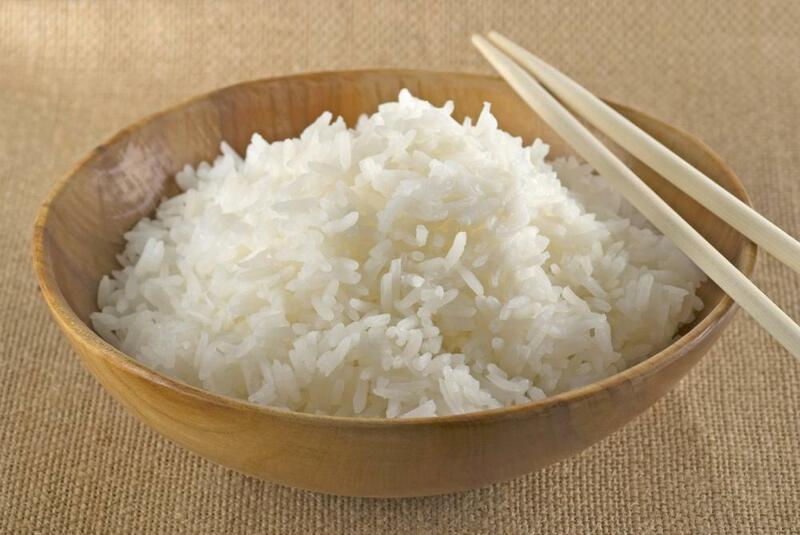 Rice is very popular in Asia, and the stores that sell Asian goods usually have a wide selection to choose form. Many department stores and other big-box type stores carry basic rice cookers, which are usually the least expensive. 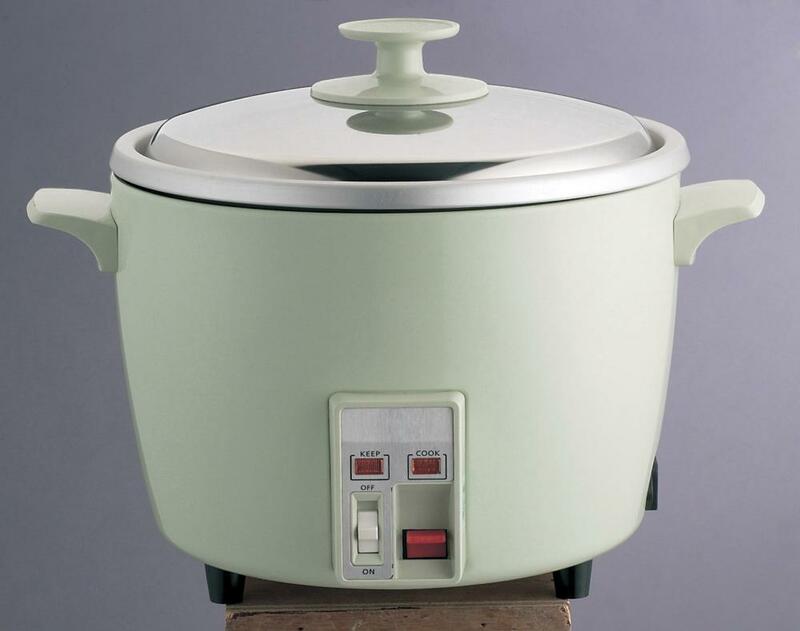 If you would like a more specialized small rice cooker, but don’t have access to a store that sells them, many are available online as well. How Do I Choose the Best Mini Rice Cooker? How Do I Choose the Best 10-Cup Rice Cooker? How Do I Choose the Best 20-Cup Rice Cooker? How Do I Choose the Best 1-Cup Rice Cooker? What Factors Affect the Price of a Rice Cooker?